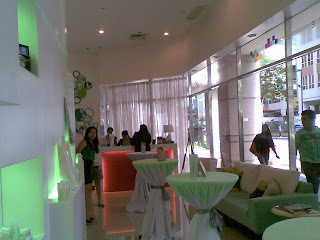 A "SPArty" Casmara Stem Cell Facial event was held yesterdat at Svelte One Orchard Road Condominium, Eastwood City. I am thankful to be one of the first to try out this new skin regimen . 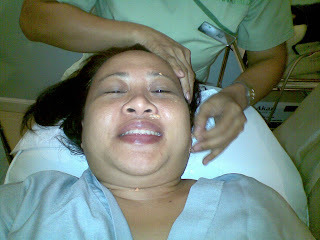 Casmara Stem Cell Facial is a self-rejuvenating, anti-aging treatment that stimulates the skin's stem cells. It awakens your skin's stem cells by providing essential energy that improves the function of the stem cells. 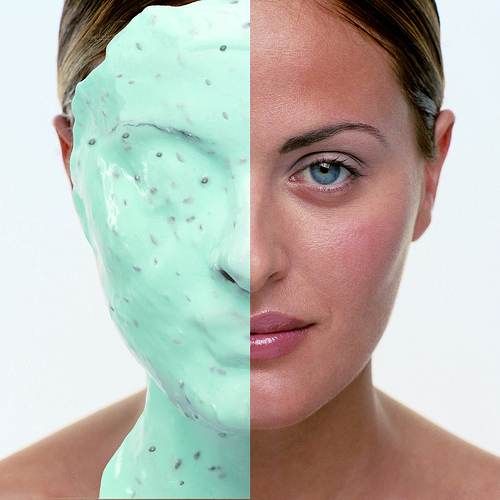 Chondricare, a potent ingredient, is a protein that protects the skin's stem cell from harmful free radicals. 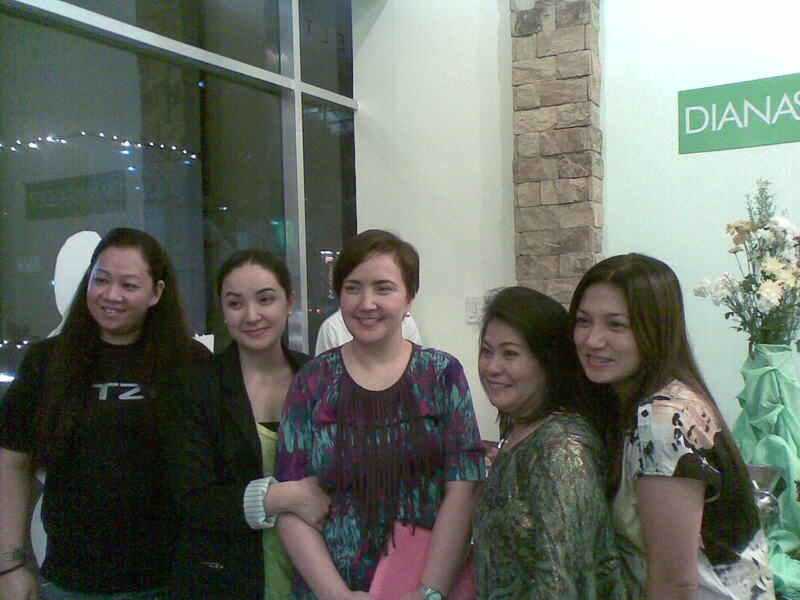 Bloggers, friends and family of Diana Stalder were there to support the Casmara Stem Cell Facial launch. Food and drinks were served. Why settle for substandard skin regimens and creams when this Antiaging Facial guarantees to make you look 5 or more years younger with fewer sags, fine lines, and wrinkles? 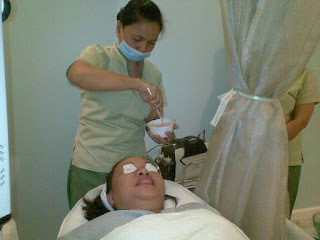 Casmara Stem Cell Facial is safe since all facial products used are all natural and fragrance-free. With continued use, your friends will be noticing that you look younger. So head off to Diana Stalder branches now to get ready for the holidays and get savings of up to 30% on select whitening treatments with their promo "ALL I WANT FOR CHRISTMAS IS WHITE". 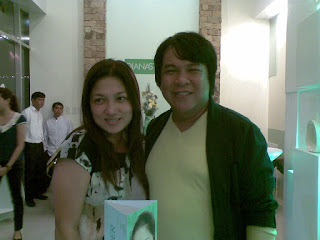 Diana Stalder Face, Body and Skin Care Center by Dermaline Inc. pioneers in skin care and wellness in the Philippines since 1996. 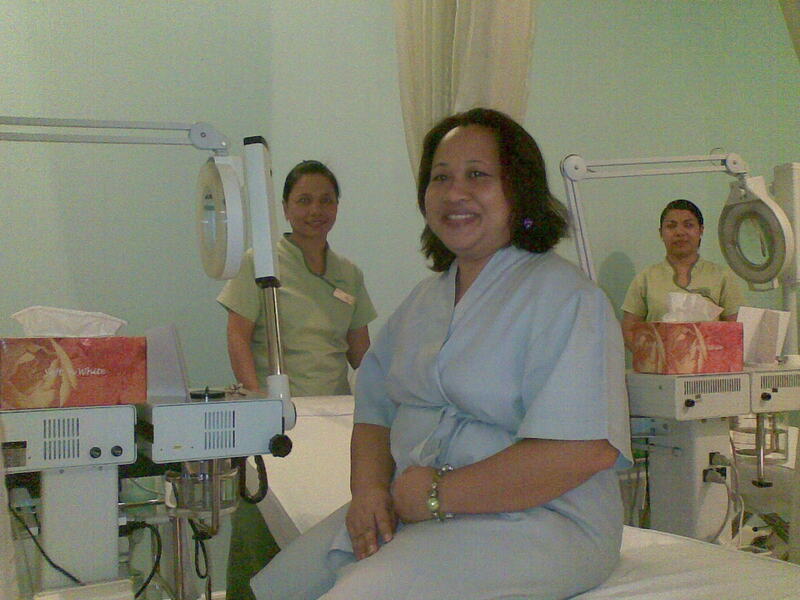 They offer a combination of skin care practices and new product discoveries in 18 their corporate and franchise branches nationwide.